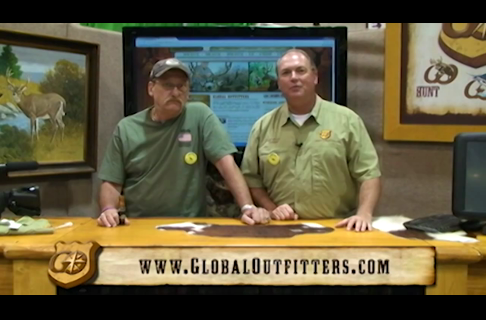 Global Outfitters Outdoor University brings its corps of outdoor experts, today's top outdoor competitors and legendary icons for hunting, fishing, shooting to Bass Pro 1Source. 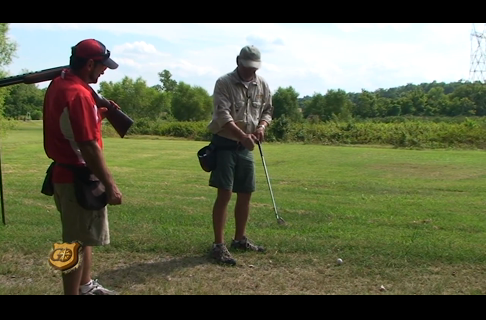 Teachers teaching the skills you need. 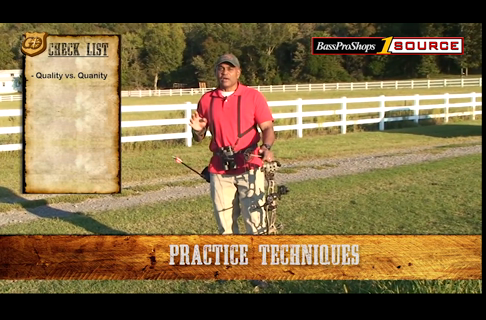 Together with top rated Outfitters in North America, Bass Pro Shops 1Source and Global Outfitters helps you learn WHERE to go on your next adventure, HOW to learn the skill you need and WHAT products to use to insure your success. 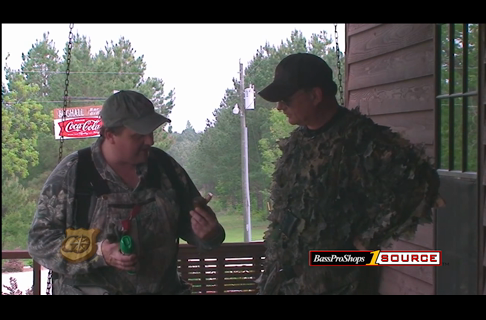 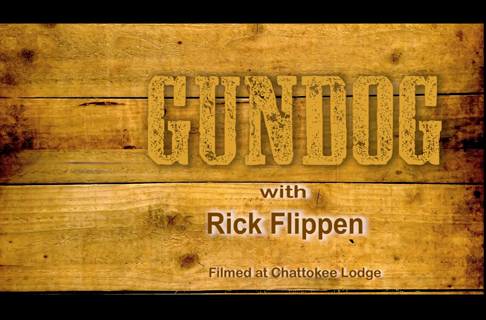 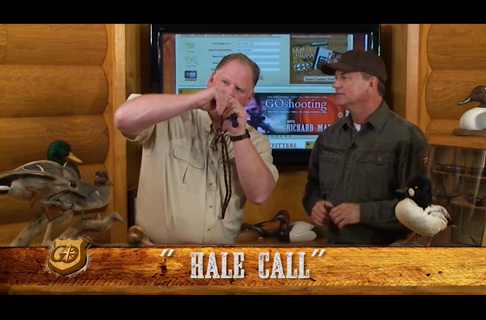 Join hosts Sam Hall, with Jim Martin on GO Game Calls; Byron Ferguson and Dr. Warren Strickland for GO Archery; Terry Hetrick, Chris Reed and Tom Boatwright for GO Shooting; Rick Flippen for GO Gundog; J. Wayne Fears for GO Habitat; and Kevin Reese delivering GO Tips. 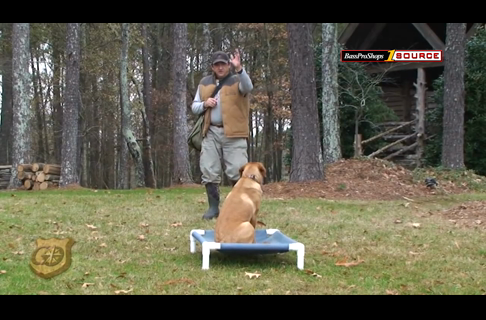 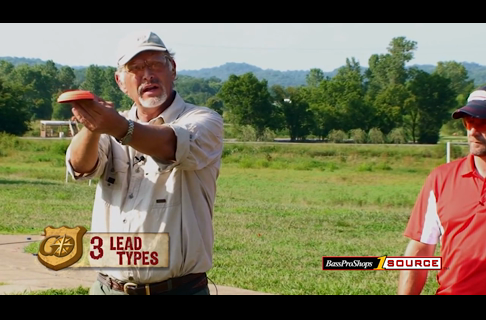 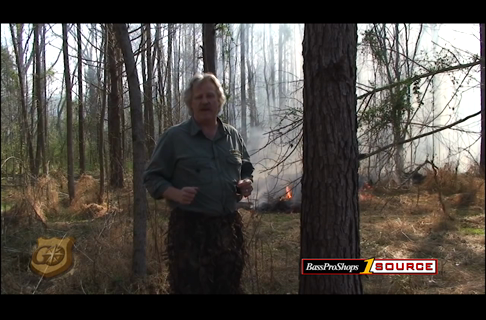 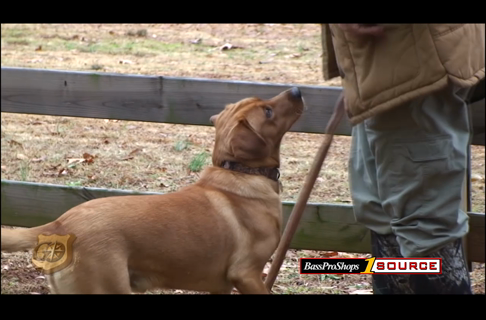 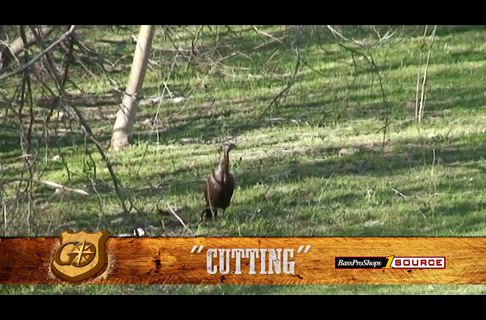 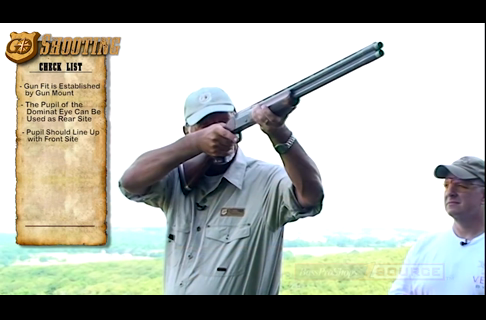 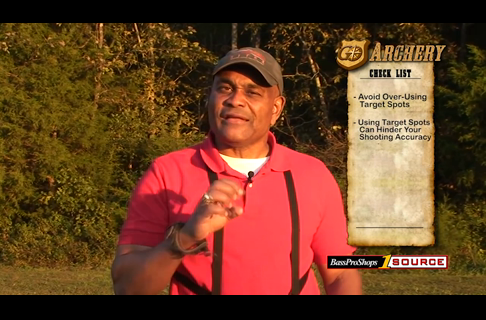 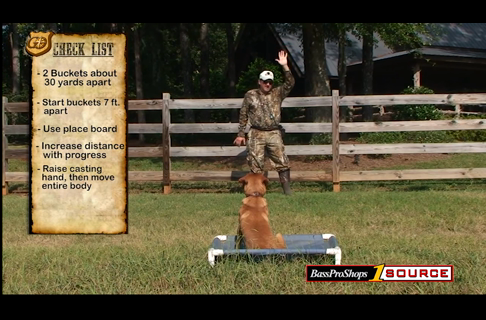 Which Wingshooting Lead Theory Do You Use? 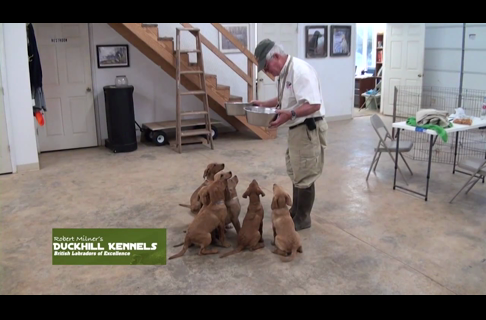 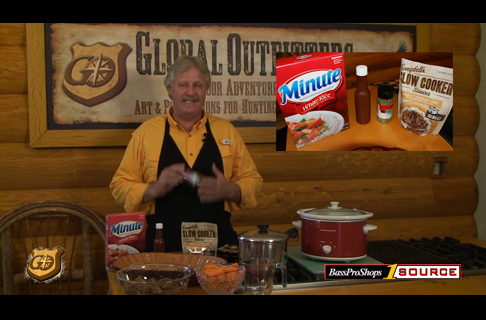 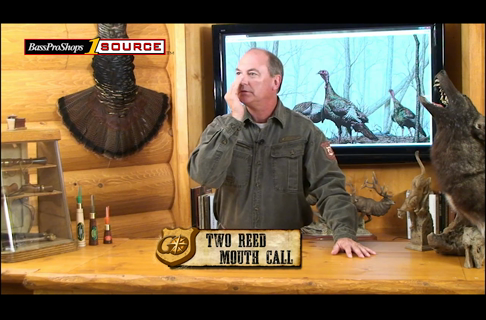 World champion goose caller Tim Grounds demonstrates high clucks, low clucks, honks and finesse sounds.